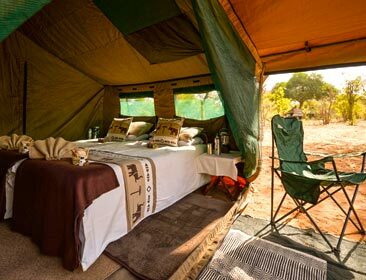 Book Botswana Hotels, Lodges and Camp Accommodation with Botswana Safaris. 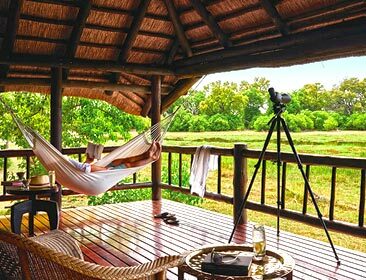 Book Botswana Hotel & Lodge Accommodation with Botswana Safaris. Blessed with some of the greatest wildlife spectacles on earth, Botswana is one of the great safari destinations in Africa. 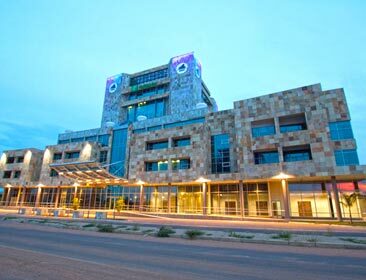 Botswana is famous for its wildlife, areas like the Chobe National Park, Moremi National Park in the Okavango Delta and the Central Kalahari Game Reserve. 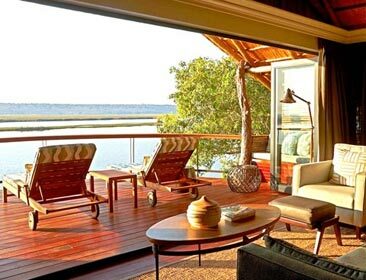 Chobe National Park is known as one of the best natural wildlife and wilderness areas in Botswana. 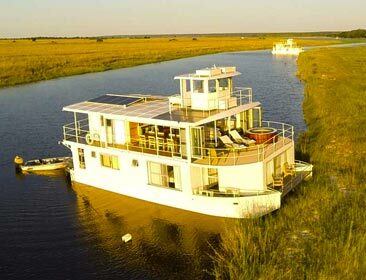 Step on board the Zambezi Queen Collection of 4 luxury houseboats for a unique river safari. 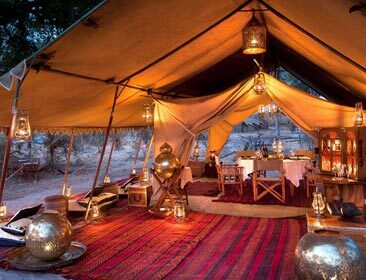 This luxury mobile safari operator offers guided tours of Botswana’s top destinations. 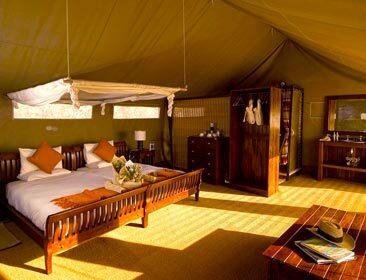 Tucked away in the north western corner of Chobe National Park is Linyanti. 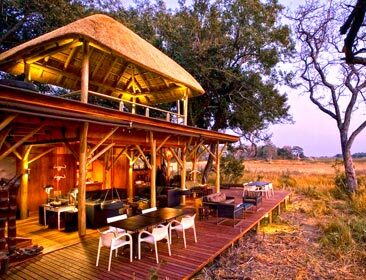 Moremi protects the core of the Okavango Delta, and several safari camps are built within it. 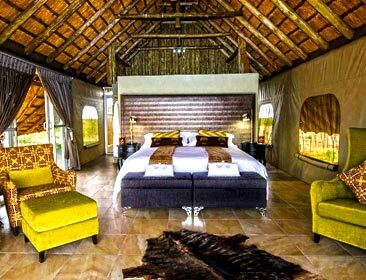 This famous delta is the main tourism attraction, home to many exclusive luxury camps & lodges. The region is renowned for the opportunities it offers to observe predators.